This is the website where you can learn about Cincinnati's award winning bagpipers and the services they provide for your special event. We represent some of the finest Highland Bagpiping Cincinnati has to offer. 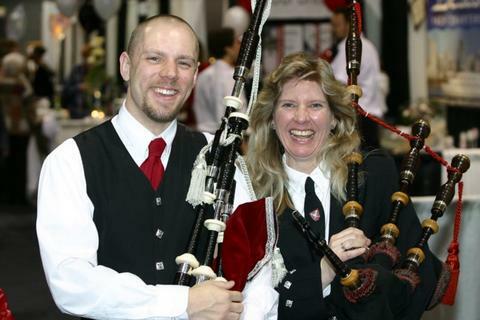 We have experienced, competition-proven Pipers who are SURE to be a hit at your event. We've done it all -- Weddings, Funerals, even Birthday Parties! Feel free to look around the site and give us a call. We'll be happy to work with you to make your event very special and unforgettable. but we can accomodate most any schedule!